I must confess, my heart hurts today. My eyes are teary this hour. My stomach feels as if it has been punched. Well, yesterday my family and I had to make the hard decision to put down our sweet kitty of 16 years. Her failing kidneys had finally gotten the better of her. In only a short period of time, her little frame had dropped a lot more weight. We knew it was time. Our vet confirmed it was time. Mind you, for me it isn't so much the dying part that is hardest to absorb. Rather, it is the forced goodbye that we must endure while watching someone we love no longer exist in our same realm. I hate that feeling of loss and the physical separation from someone I have cared deeply for. In my life, I have been forced to say many goodbyes to people and pets. I am quite familiar with the feelings that accompany dying. The solitude that lingers as I am left behind to live out the rest of my days without their presence. As a human, I personally know the lasting hope and/or the bitter misery that can accompany another person's passing. For the outcome of our death is always dependent upon one's choice to receive or deny Jesus as Savior. Either Jesus is our God or someone/something else is selfishly substituted in His place. Every conclusion of human life will summarize WHO that person chose to make first. In seeing both decisions made by people I care for, I've experienced my share of celebration and sorrow when saying goodbye to loved ones who have passed. And some, sadly, are not. 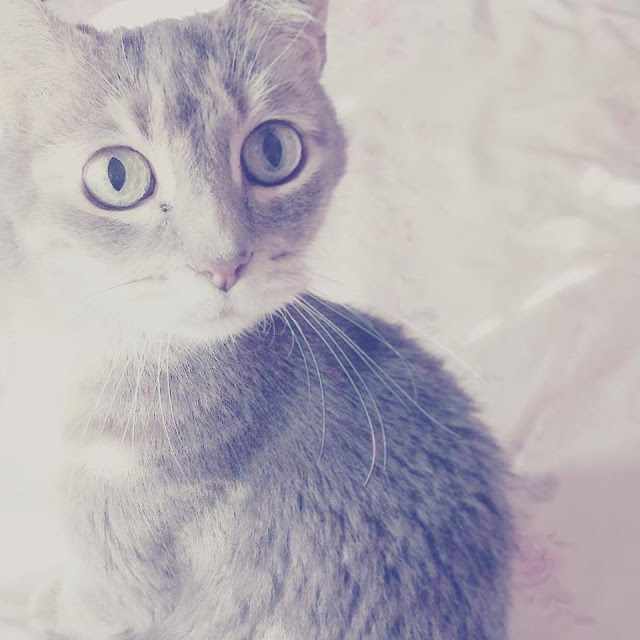 My little kitty's exit from this earth forced me to consider the concept of "time" itself. And in the next, she was gone. The only thing separating her life from her death was time. The quiet tic-tock of the clock was the distinguishing factor that determined her existence vs. her nonexistence. Valentine's death has caused me to think deeply about my own life. About my God, and about the time that has been ordained especially for me to exist. For God created all time when He created the world. He made it so that mankind could take note of seasons, days, years. And as a result, in the world's timeline, our Heavenly Father has prescribed a certain amount of time for each person to individually live out their days.... a lifetime, if you will. He has destined for us to be alive at this very point in earth's history. Because of this we can surmise that we are here, now, for a very specific and individually planned purpose according to His will. The good news is, God is not limited by time, but rather in control of it. I am alive today, because He planned it. I am here writing this blog to you on His schedule. I have and will experience many more trials and joys over the course of my lifetime - all because God has approved what will occur and when it will occur in my life. Yes, I am the recipient of His grace to LIVE. And in this life, I am called to live wisely and for His glory. Sure, I could choose to disobey His purpose. I could separate myself from Him with sin. I could choose to reject and deny Him as a holy, perfect King. But that doesn't mean He isn't God. My choice will not change the fact that He knows what will occur and will use it to be glorified and honored. I cannot change His ultimate headship or plan. For every moment belongs to Him, and He will use my obedience (or disobedience) to serve His kingdom. All His creation will follow His supreme rule. That just makes sense, doesn't it? For what kind of King would set up a kingdom He couldn't ultimately rule? What kind of Potter does not mold His clay into His planned vision? So, whether mankind accepts their Maker or not... God will still be God, folks! And we cannot function healthy without Him! Fortunately, He is a good and just King and will wisely advance His kingdom while blessing those who love and follow His ways. Ultimately, there will be no life without God. We cannot exist without His presence. When I consider all this, I always think, "How great is our Almighty Father in Heaven!?" I cannot fathom His omnipotence and omniscience! His love for us is unmeasurable! In fact, He loves us more than Himself. For He sent His only Son to secure us a place in His home. We are offered everlasting life in His presence! He lovingly gives Himself (for He is the gift of LIFE) to every person on earth, and will continue to do so until the end of days. All God desires is to be close and intimate with mankind. All God longs for is our complete devotion and affection! All God wants is for us to enjoy the very best He could possibly offer - Himself! He knows that there is nothing better for us than His goodness and blessing. Yes, all God has planned for our lifetime... for our eternity... is His true love! Once we realize God's goodness and look at "time" in terms of being completely connected and completely devoted to Him, the limitations of earthly moments become cloudy and irrelevant. Only HE becomes clear and worthwhile. When I focus on His presence and the authority He holds, the past and future do not seem to be such a concern. The details are more for Him to work out. For He is my refuge and strength. He is an ever-present help in times of trouble. No past mistake or sad experience can separate me from His love. No deliberation or worry over comfort, plans, or any future event or outcome could overshadow the glory He has in store for those who love and seek after Him. When I surrender my life to the loving presence of this Master, He is all that matters. Death does not hold it's sting. Sin cannot enslave me in defeat. For all my life... all my time... all my eternity is safe in His capable hands. No hour will pass if He has not sanctioned it. No moment is without His rule. Whatever HAS happened and whatever WILL happen are not as important as WHO I have placed all my trust in right now. WHO is the same yesterday, today and forever! He is WHO my faith rests upon. He is WHO I must follow... no matter what. All seasons belong to Him. All time is always His. 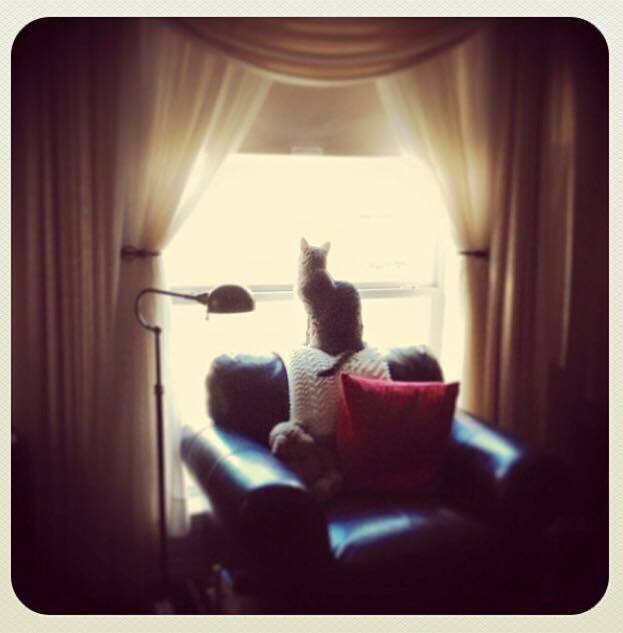 The death of my kitty, Valentine, has made me wonder what echos my own life will produce in the halls of God's kingdom. Today, I consider the "now" of my time on this planet, and the urgency of God's presence in this day. For this is the day to honor His headship as King and praise Him for His sovereign rule. 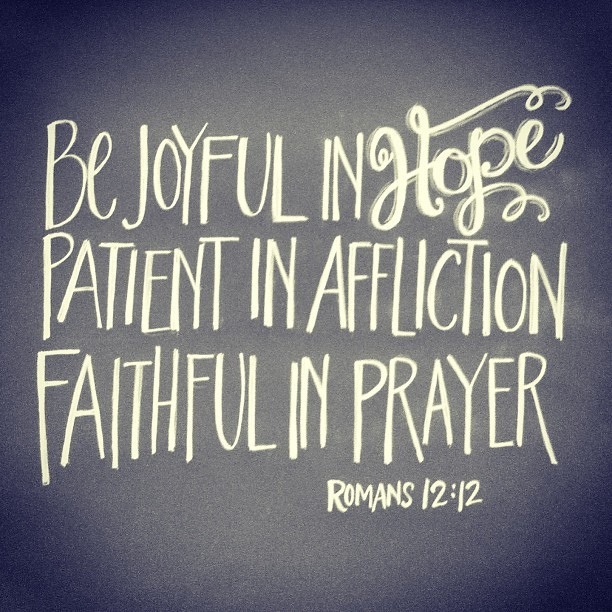 To live joyful in His hope. To trust His perfect purpose and infinite love. Life is really nothing without the love of the LORD. Time is really useless without His presence. It is not about what we want, or get, or experience. No, the blessing now and forevermore is in WHO we serve. Joy is found only in WHO has saved us. The glory is in WHO we place all our trust. I also rejoice in His unfailing love. He will use all things for good. He will turn today's sorrow and tears into everlasting joy. Yes, Jesus is all I need. I'm engaged to be married!